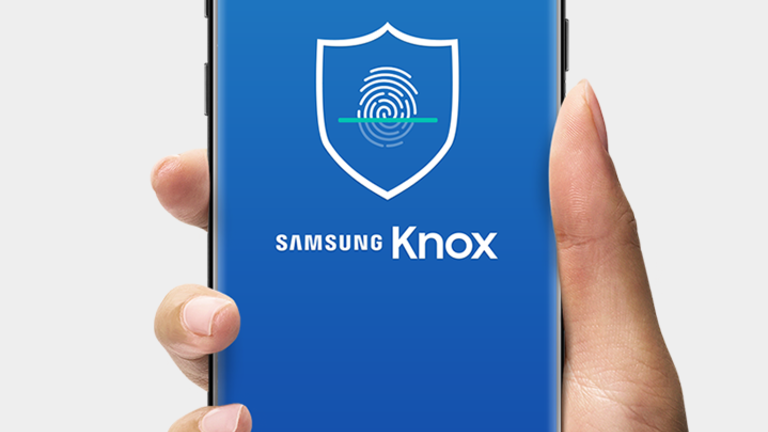 As part of the Knox platform’s security offerings, RKP employs a security monitor within an isolated execution environment. Depending on the device model, either a dedicated hypervisor or the hardware-backed secure world provided by ARM TrustZone technology provides the isolated execution environment. Kernel code – RKP prevents modification of kernel code and logic. Kernel data – RKP prevents modification of critical kernel data structures. Kernel control flow – RKP prevents Return-Oriented Programming (ROP) and Jump-Oriented Programming (JOP) attacks that reuse existing kernel logic to piece together exploits from the kernel’s own code. Running within an isolated execution environment would normally compromise a security mechanism’s ability to see into the kernel and monitor activities at runtime. However, RKP succeeds by utilizing patented techniques to control device memory management and by intercepting and inspecting critical kernel actions before allowing them to execute.